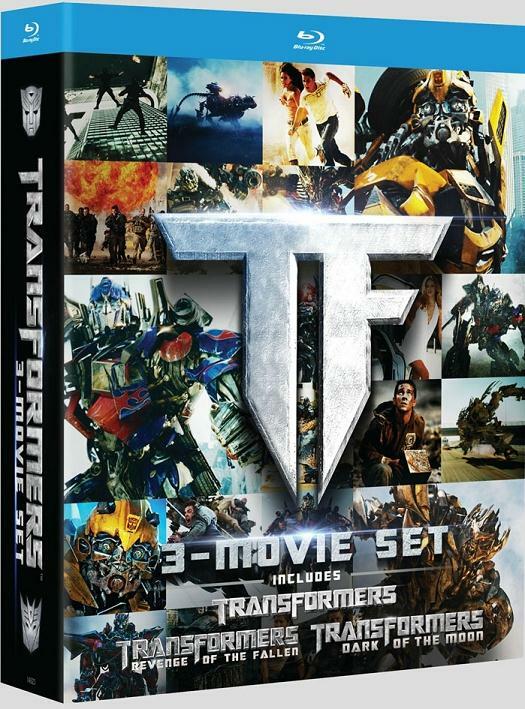 Just a quick reminder that the Transformers Trilogy 3-disc box set is now available at retail. 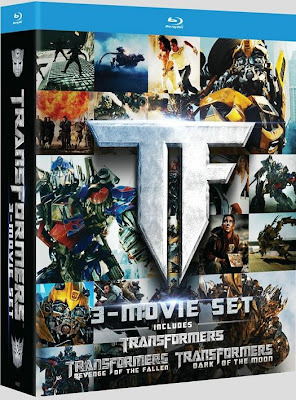 Amazon has the Blu-ray set for $39.99 and the DVD set for $25.49. 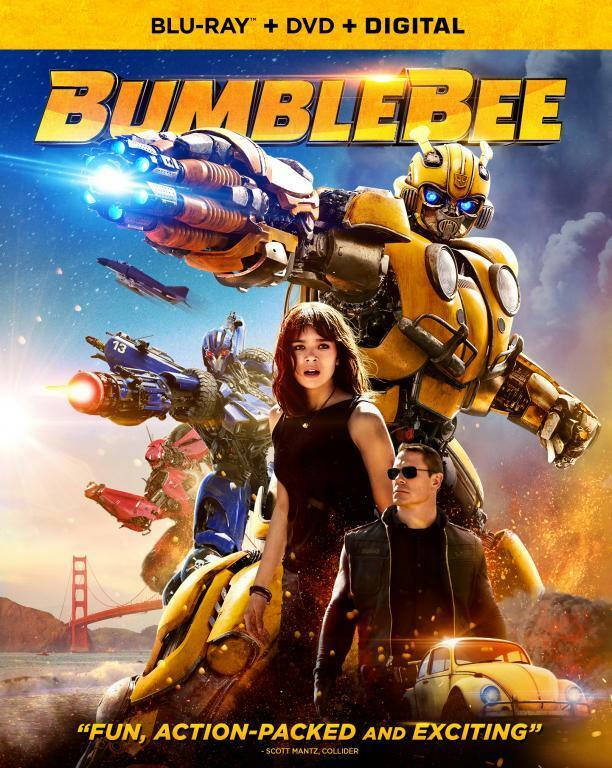 Amazon only lists the extra features that come with Transformers I (Bay commentary, behind the scenes stuff), indicating nothing for the other two movies. It still isn't known how this set compares with "Ultimate" set or the "Signature edition" that is coming out in late January. I continue to advise don't buy until all the information about all the editions are finally out. I still have not bought my own copy. This constant double dipping that the studios have tried to force on their fans has led to me pretty much stop buying movies entirely. So this set does not include extra features? How long do we have to wait for the real deal. And thats a nice cover. Paramount managers really know how to make their potential customers frustrated first, then angry and uninterested anymore after that. I hear ya, first no extra features on dark of the moon, next none on the box set whats up with this? 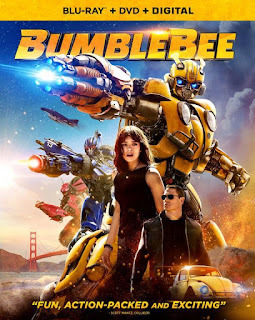 Something is wrong with Paramount and Michel Bay.